Disneynature releases specialize in taking all of the harshness out of nature programs, glossing over heavier realities of life with cute images and humorous celebrity narration. Growing up, I remember watching the old Disney nature live-action films, and that is what I equate with the releases from this new Disney sub-studio. 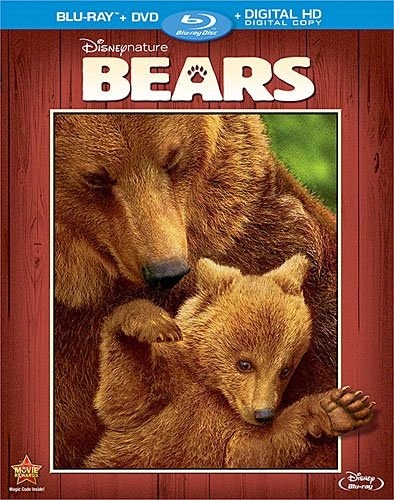 There isn’t much new in the narrative, but it is a nice family-safe introduction to nature documentaries. In hindsight, it is fairly easy to understand why “Twilight” was a successful franchise among teenage girls, even before the novels were made into films with heartthrob young actors in the roles. The narrative involves a plain looking girl who single-handedly wrangles the unbridled ‘beastly’ qualities of the two ‘teens’ fighting over her affection. It is a wish-fulfillment fantasy even without the elements of vampires and werewolves. 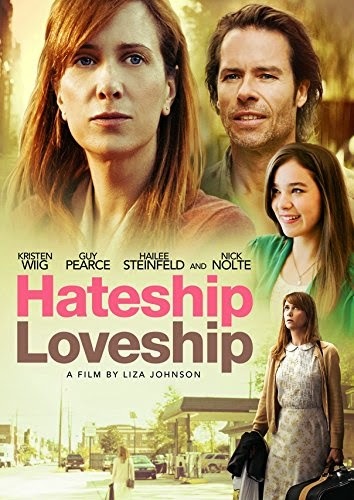 I have never read the short story by Alice Munro that is the inspiration for the awkwardly titled Hateship Loveship, but the film seems a middle-aged woman’s wish fulfillment along similar lines as those in Twilight. Instead of supernatural teenage boys, the female protagonist of this film is able to tame a wild drug addict to be her domesticated partner. 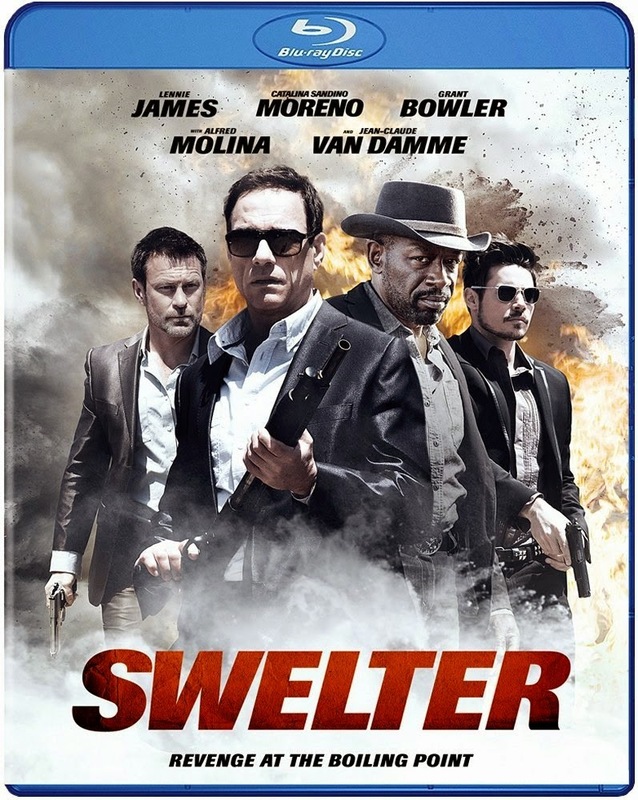 It is quite apparent that filmmaker Keith Parmer is attempting to emulate Quentin Tarantino with his sophomore feature, Swelter. The beginning opens like so many other Tarantino imitators, with a heist and convoluted postmodern editing that introduces characters with freeze frame title information. Then the film moves from crime thriller to western, segmenting rather than blending the genres. 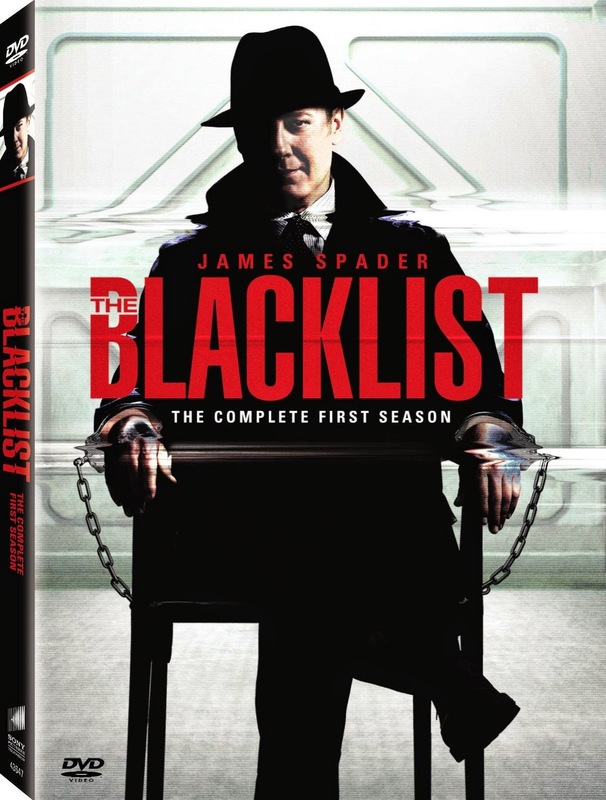 This makes for an overly confusing first act, before finally settling into a predictable modern western cliché. 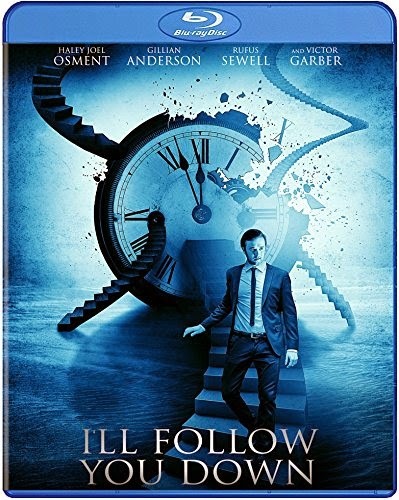 If you were to remove all of the spectacle of action and humor from Back to the Future and the mystery and intelligence of Donnie Darko, the remainder of what was left would likely resemble all that is contained in I’ll Follow You Down. It is a cookie-cutter time-travel narrative, utilizing nothing but the melodrama to tell its story. 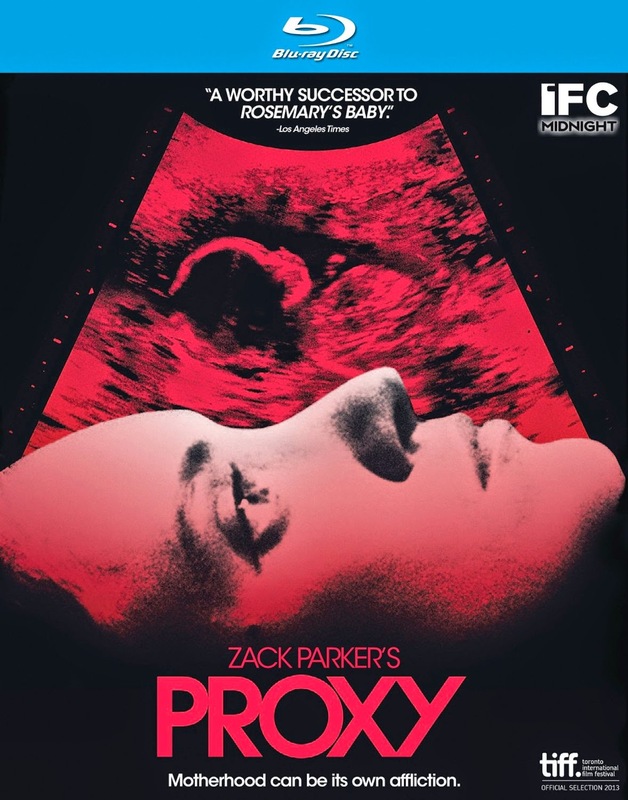 I can’t think of a more straight-forward telling of a disjointed timeline, and the result feels like a short film dragged out to feature film length. Because little happens in the film, there is no need for impressive special effects or action sequences of any kind. This is not always necessarily a bad thing, but it is noticeable in a film void of any type of audience enjoyment.